CAIRO, Egypt — Egyptian lawmakers on Sunday proposed constitutional changes that would allow President Abdel-Fattah el-Sissi to extend his rule beyond 2022, two of them said. The bill submitted to speaker Ali Abdel Aal calls for several amendments to the constitution, including on the duration of presidential mandates currently limited to two four-year terms. 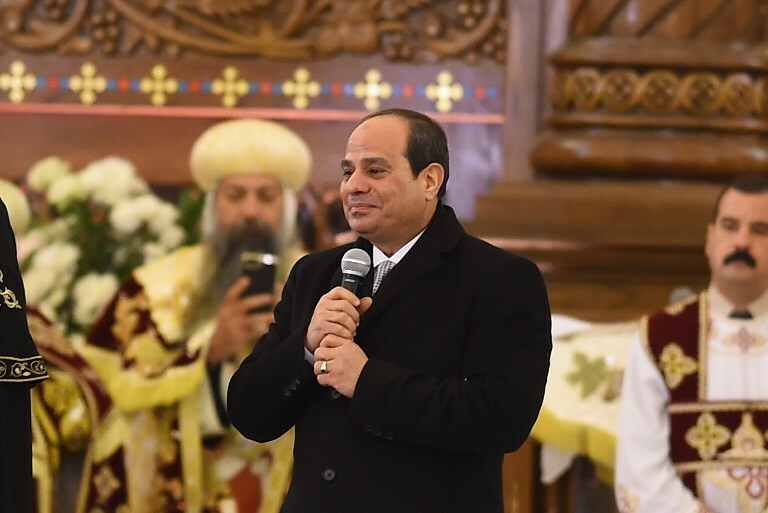 The lawmakers who put forward the amendments hope to extend the length of mandates to two six-year terms, which they say would allow Sissi to run for the presidency two more times, after his second term expires in 2022. 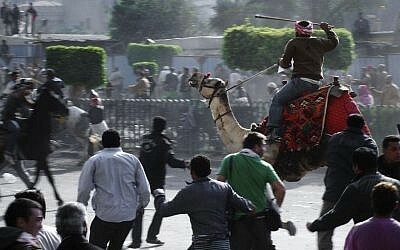 That could see the former military chief ruling over Egypt until 2034. That number fulfills the quorum required for such a request. The bill was submitted by the majority pro-government Support Egypt coalition along with some independents, said Musatafa Bakri, one of the lawmakers who favors the change. One other amendment is for a return to a bicameral parliamentary system, with the establishment of a lower house. That chamber was removed in the 2012 constitution, a year after the uprising that toppled long-time president Hosni Mubarak. Sisi was elected for the first time in 2014, after ousting his predecessor, the Islamist Mohamed Morsi. The former army head was re-elected in 2018, with 97 percent of the vote. 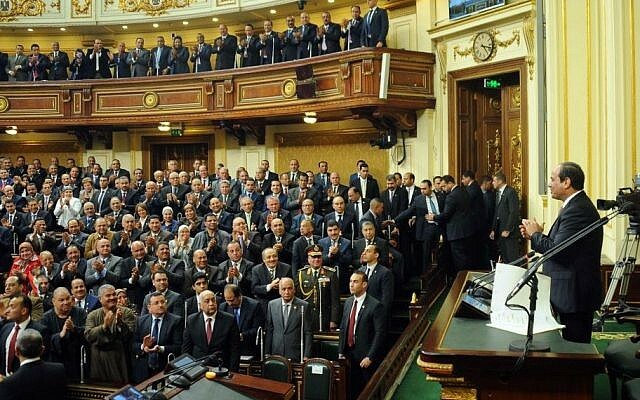 The vast majority of the current parliament supports the Sissi government, with only around 10 lawmakers making up the opposition.